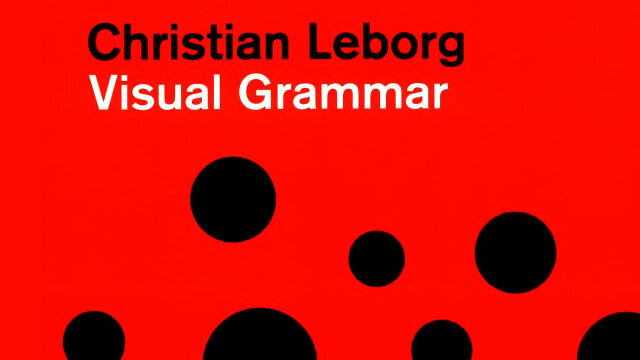 The reason for writing a grammar of visual language is the same as for any language: to define its basic elements, describe its patterns and processes, and to understand the relations between the individual elements in the system. Visual language has no formal syntax or semantics, but the visual objects themselves can be classified. Accordingly, the book is divided into four parts: abstract objects and structures, concrete objects and structures, activities, and relations. The first chapter deals with abstractions such as dimension, format, and volume: the second concerns concrete objects and structures such as form, size, colour, and texture: the third part describes the activities that can take place in a composition such as repetition, mirroring, and movement, and the fourth chapter deals with the relations between several objects in a composition. Writing this book I have stood on the shoulders of a number of the greats who have thought and written about visual language. They are listed in the selected bibliography at the back of the book. I would also like to thank Anette Wang, who gave me resistance when I needed it and my Norwegian publisher Einar Plyhn, who gave me no resistance whatsoever. Yngve Lien and Bjorn Kruse contributed constructive criticism. In addition, I received valuable feedback from professionals and laymen, friends and family. 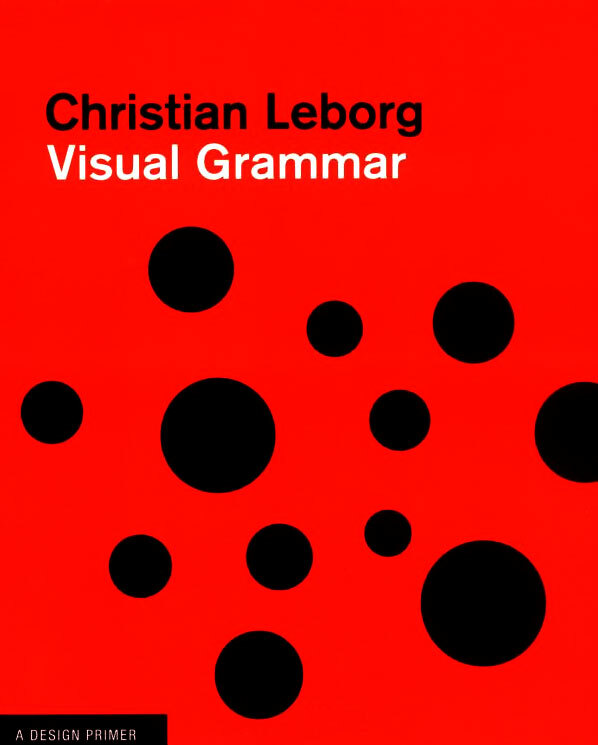 I hope that this book will help you speak and write about visual objects and their creative potential and enable you to better understand the graphics that you encounter every day.